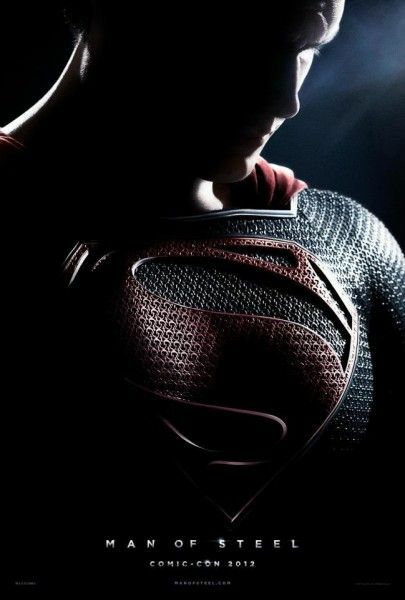 Warner Bros. and director Zack Snyder’s Superman reboot Man of Steel has been a giant question mark for fans for quite some time. We finally got our look at the first footage from the film at Comic-Con, and the general public was treated to a significantly truncated version of that footage by way of the film’s first teaser trailer. Noticeably absent were Snyder’s trademark slow motion and stylized camera movements, instead replaced by a grittiness and real world grounding reminiscent of one Christopher Nolan (which isn’t exactly a surprise given that Nolan is Man of Steel’s producer). 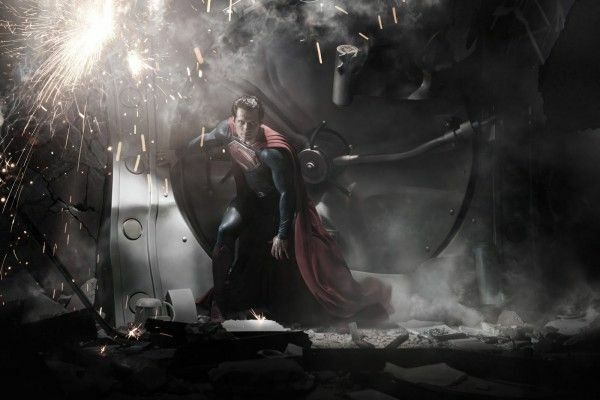 Though Snyder and star Henry Cavill took part in the Man of Steel Comic-Con panel, the director didn’t really talk much about his approach to the character at the time. Snyder has now spoken up a bit about his Superman in Man of Steel and why acknowledging John Williams’ classic score from the previous films wasn’t an option. Hit the jump for more. This is a bit of a no-brainer, but if you need further proof that Williams’ score doesn’t really fit with Man of Steel, check out this video where someone replaced the teaser trailer music with Williams’ Superman theme. I was definitely impressed by the footage screened at Comic-Con and I’m sincerely hoping that Snyder has put together one hell of a Superman movie, but I’m forced to remain cautious given the director’s resume. Doing something completely different from Donner and Singer’s films is certainly a step in the right direction, but Sucker Punch is still a thing that exists.